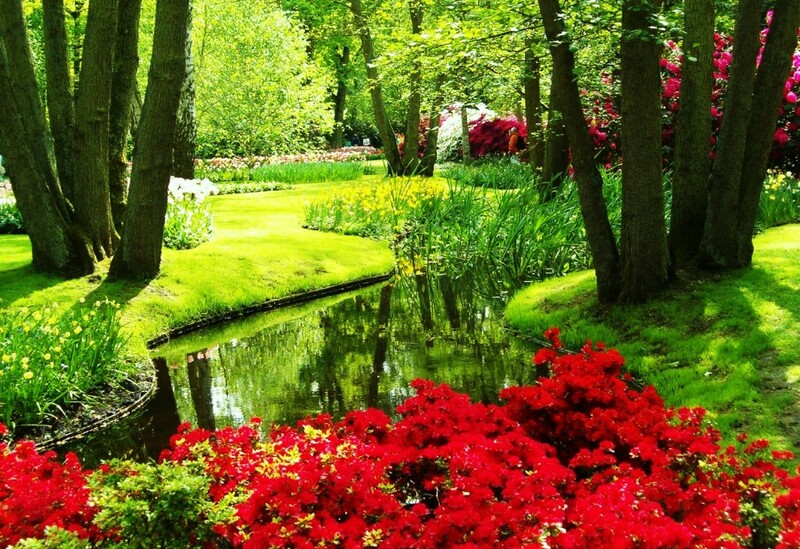 If you’re new to gardening, you will understand the enjoyment you get from spending time in your garden and watching things you plant grow. 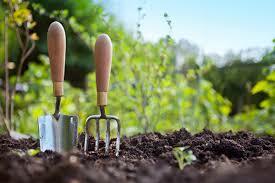 To keep your garden in good shape, here are a few clever tips, used by professional gardeners. Pot-in-pot landscaping – Most new gardeners will have no idea where a plant would grow or look best. To make it easier for you to transfer your pots, dig a hole and place an empty plastic pot. You can then grow your seasonal plants or vegetable in your plastic pot and easily move them when needed. Packing peanuts in large pots – To lighten the load of large flower pots, place packing peanuts at the bottom of your pots. To keep the soil from sinking add a layer of landscape fabric. Calcium for your garden – Egg shells are a great way for your garden to get a bit of calcium. To make it easier for your plants and soil to absorb the calcium, grind your egg shells in a blender. Keep pets out – Pets can ruin all your hard work in the garden. To keep them from littering in your special herbs, vegetable or fruit patches, place plastic forks (handle end in the soil). Diaper to retain moisture – If you travel a lot or just don’t have the time to water your plants daily, place a open diaper at the base of your pot. Then cover the diaper with soil and add your plant. This will help your potted plants retain moisture for longer.